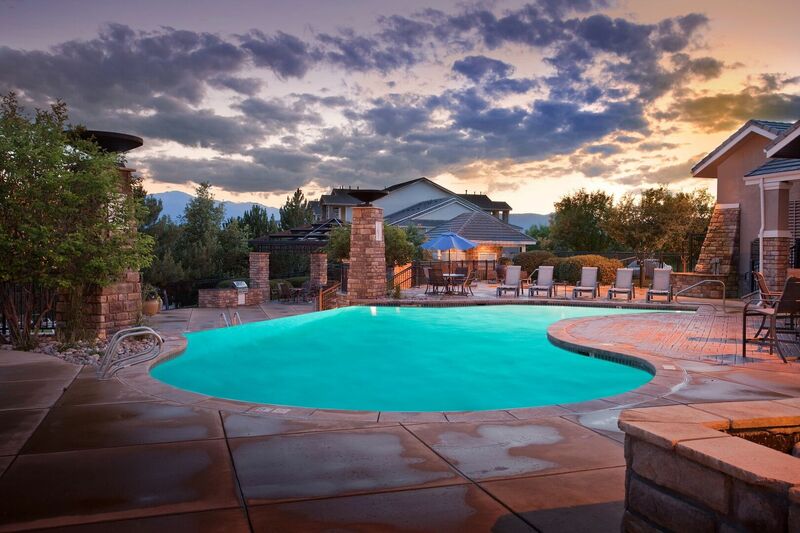 With a striking mountainous backdrop, it is not difficult to create a picturesque scene that will inspire you to visit Champions at Nor’wood and experience the beauty of this community for yourself. 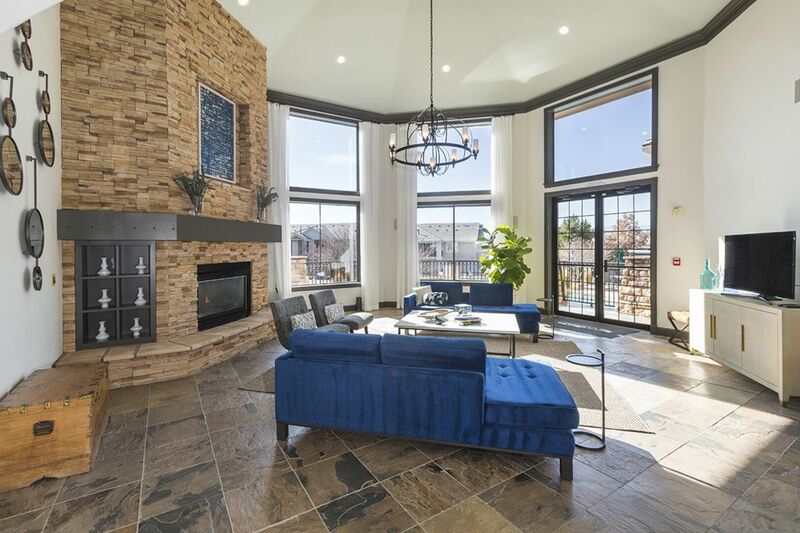 Adding to breathtaking views, indulgent amenities and striking apartments produce resort-style living with the feeling of home. 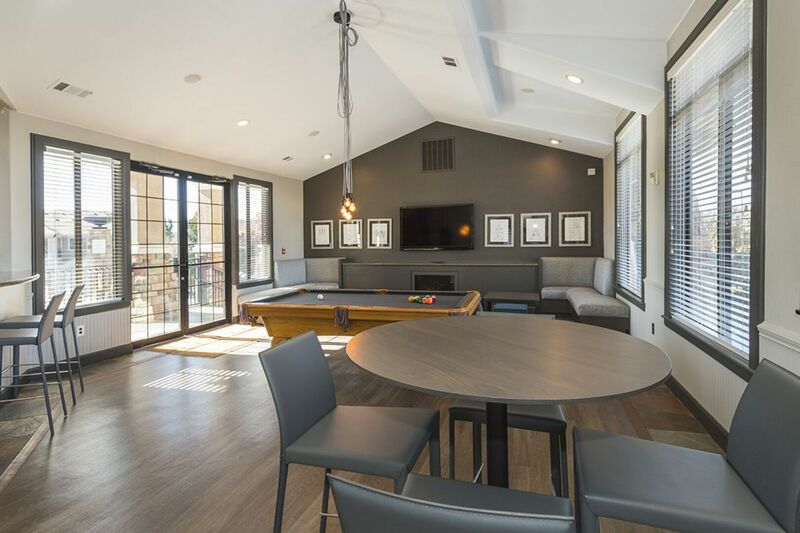 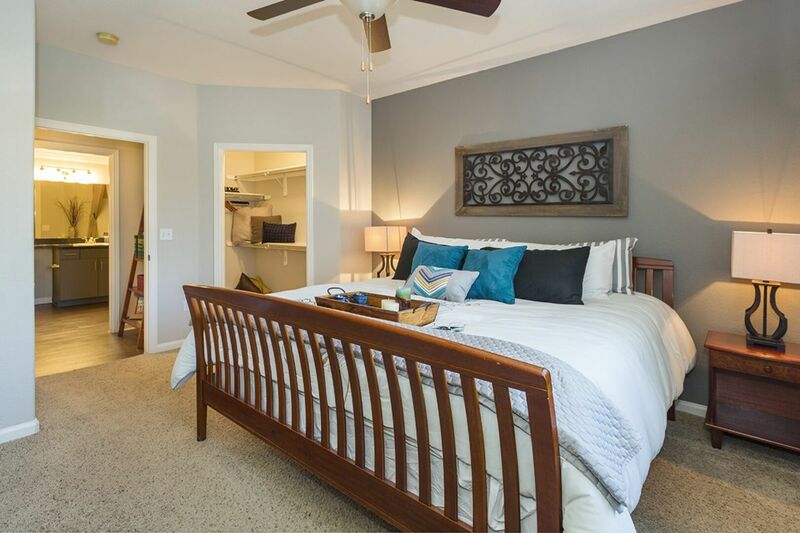 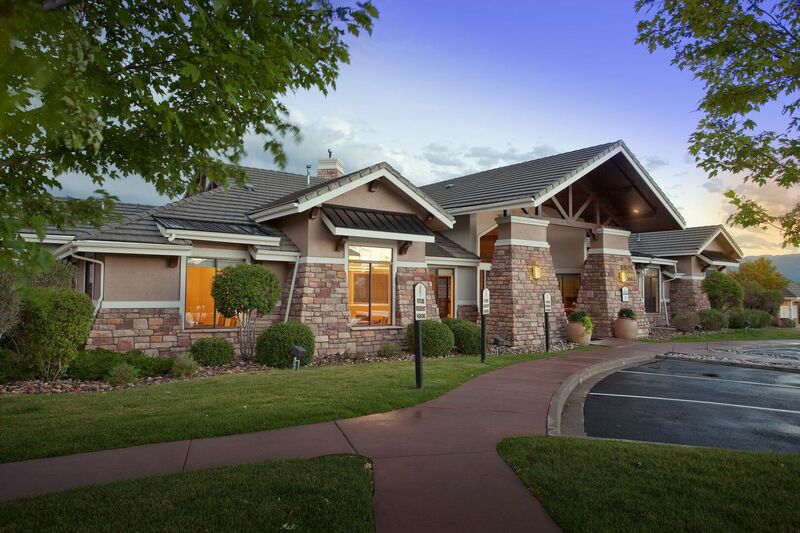 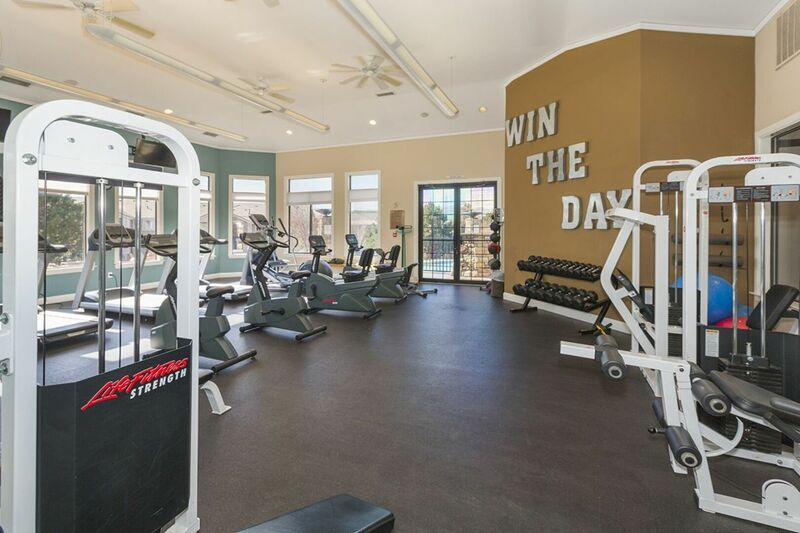 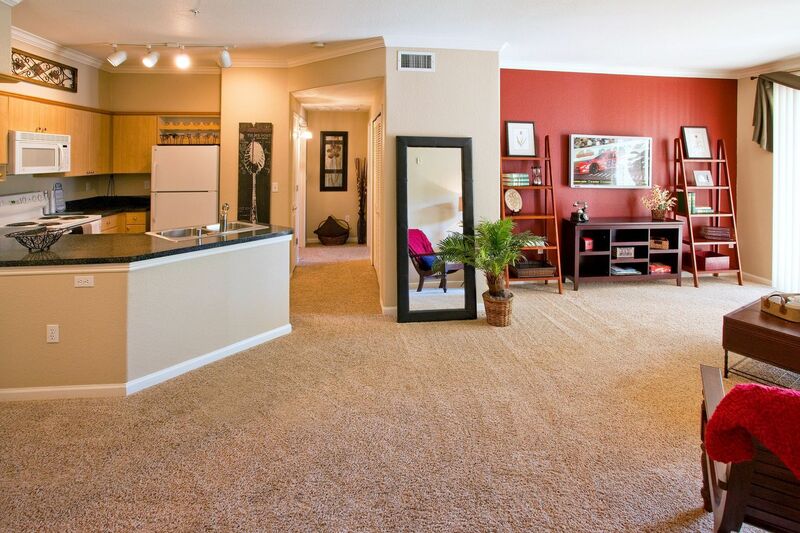 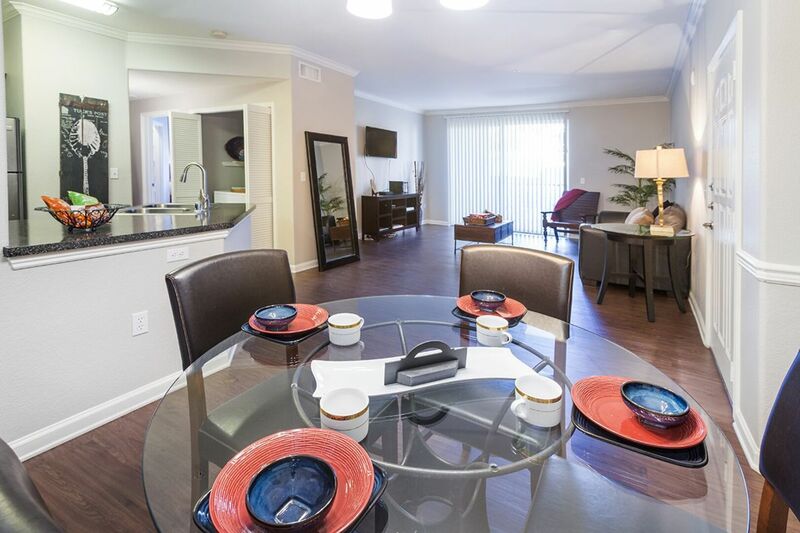 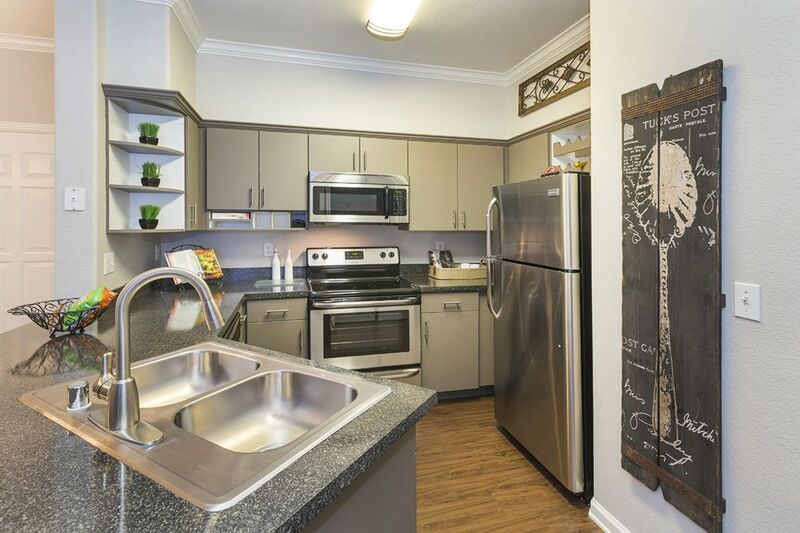 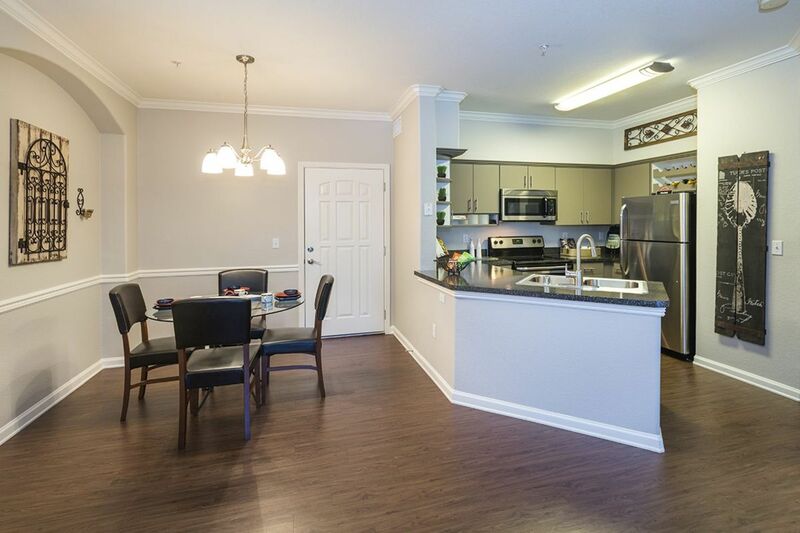 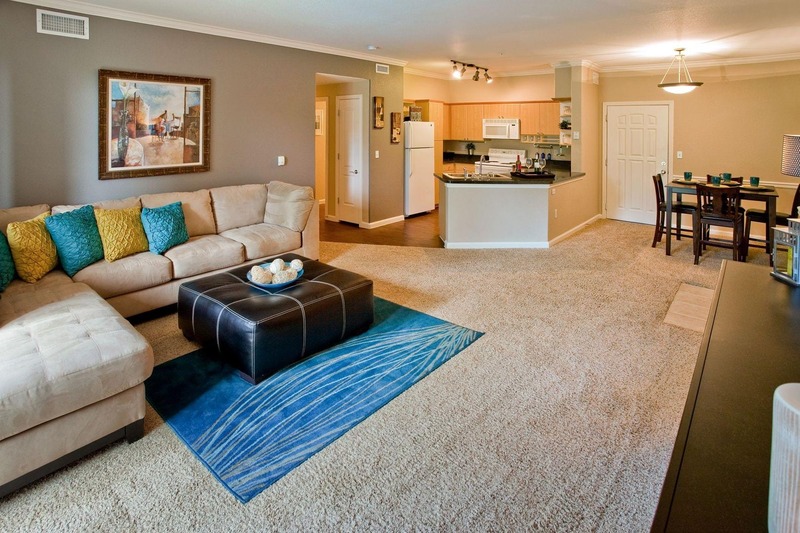 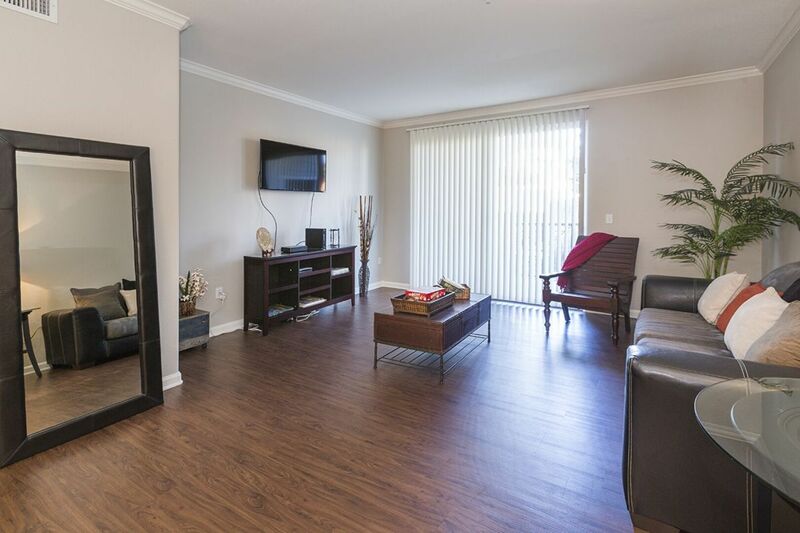 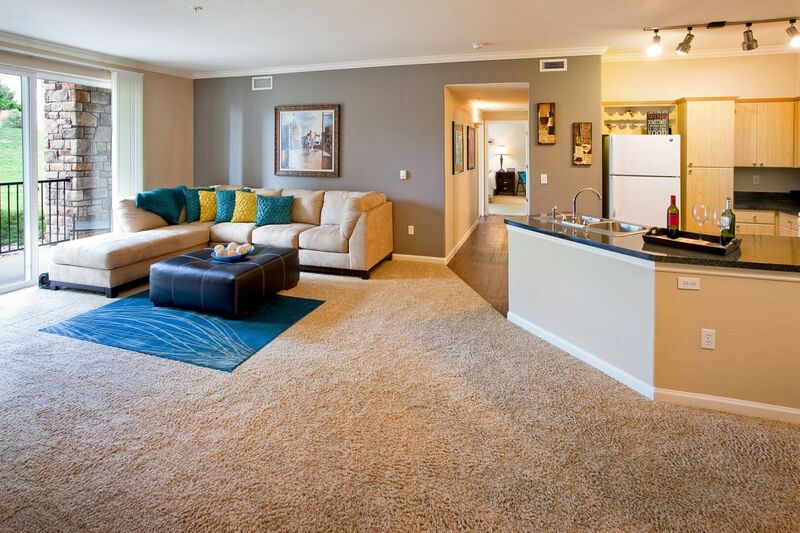 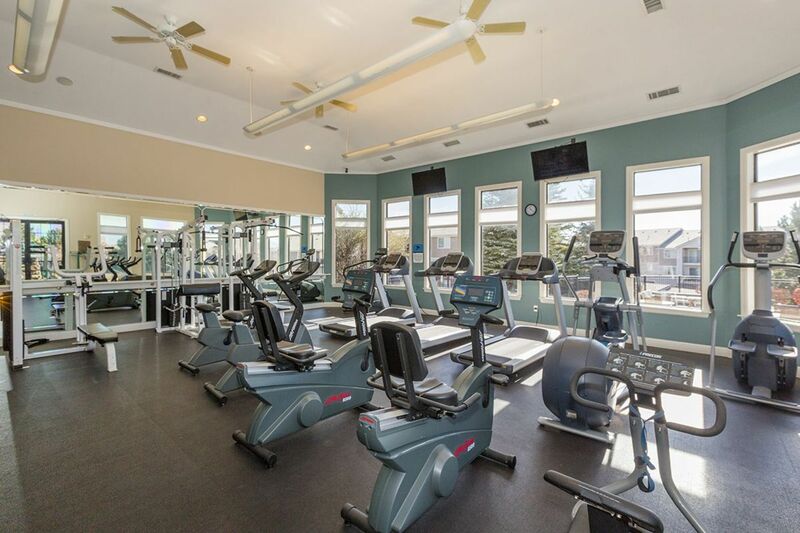 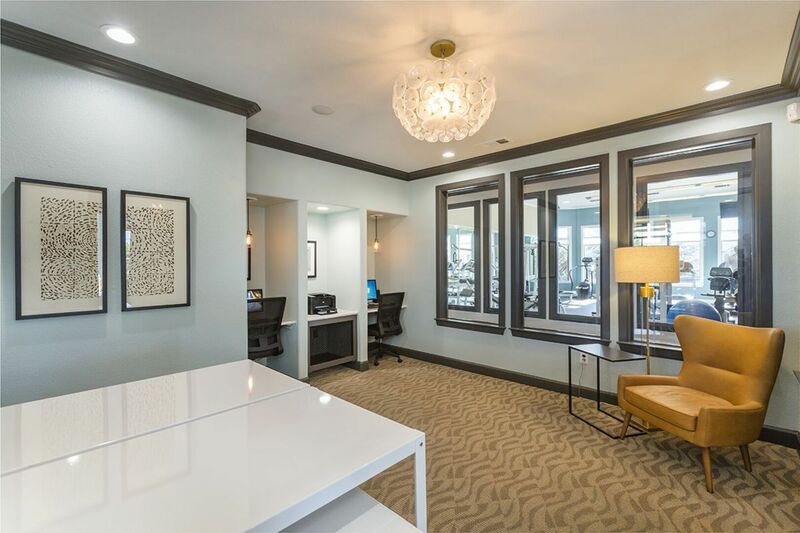 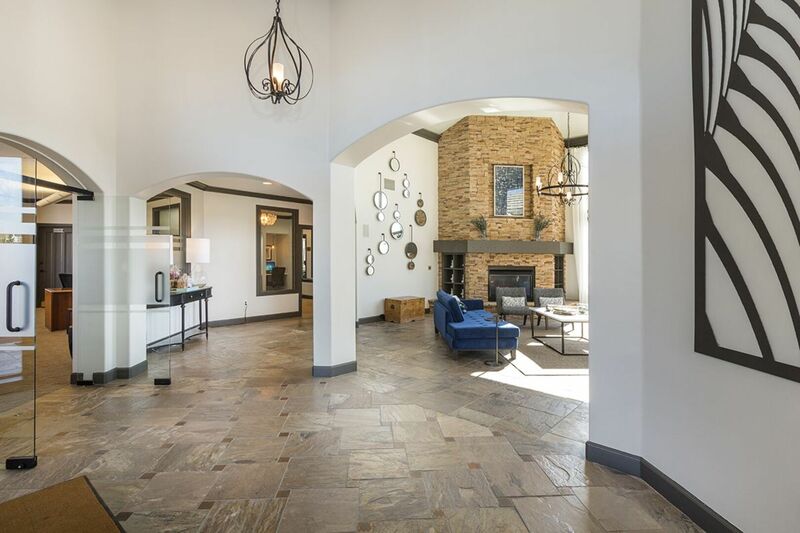 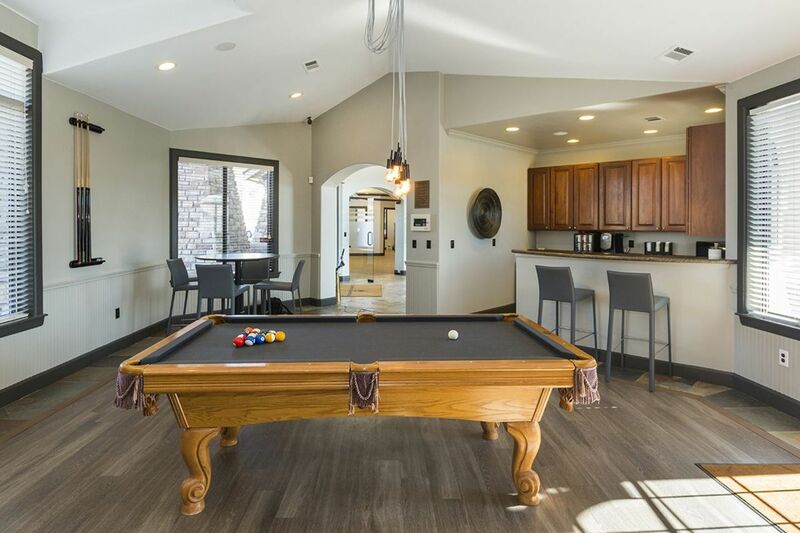 Browse through the photos for a memorable first impression, and then schedule your tour to feel the full effect of everything available in these Colorado Springs apartments apts. 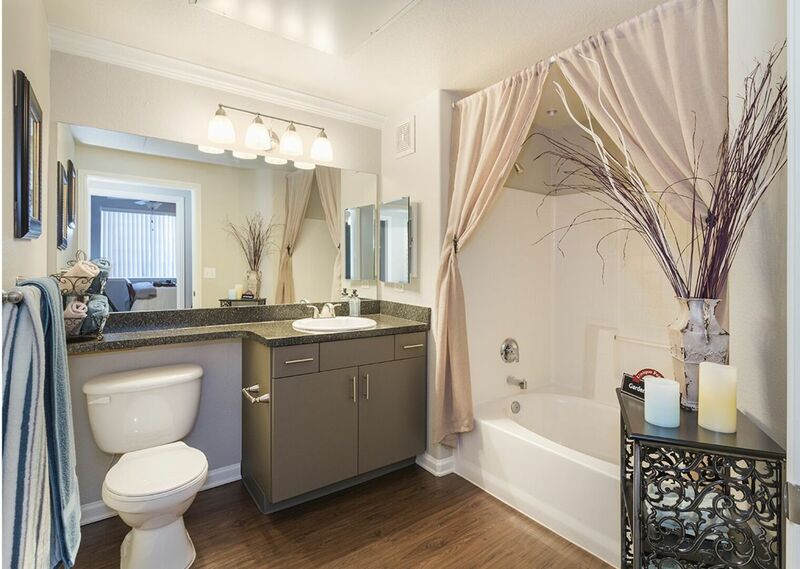 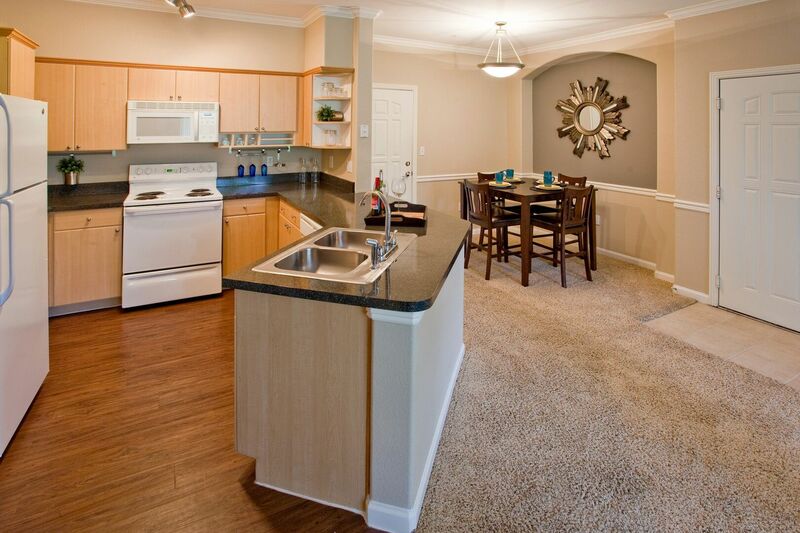 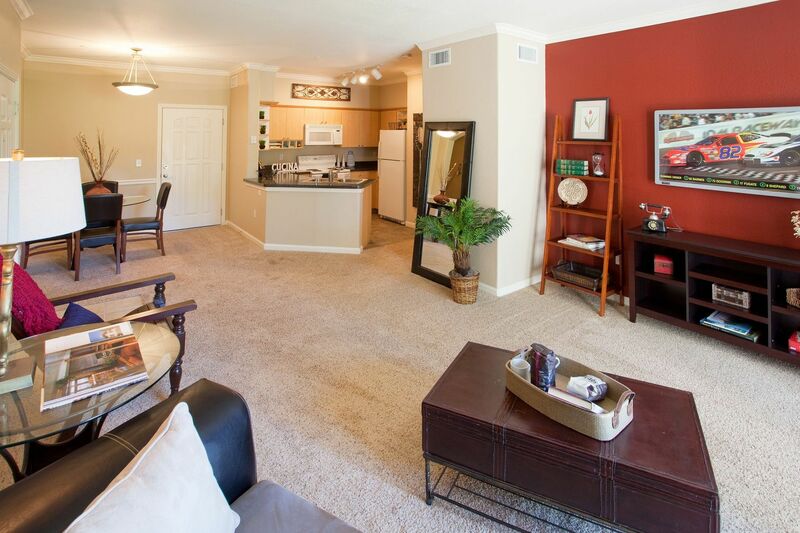 Rent your next Colorado Springs home at Champions at Nor’wood today.